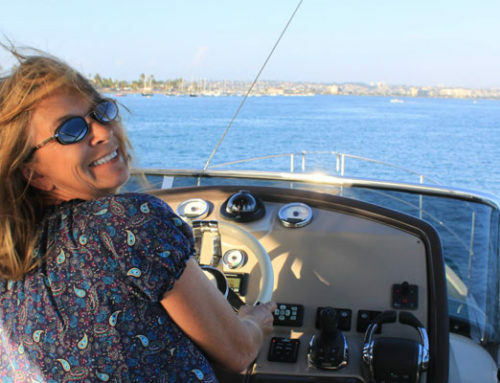 Patricia and I wanted to make sure that you and everyone at South Coast were aware of the great experience we had in realizing our nautical dream. From our first contact, to taking possession of our “Pied `a Mer,” all of our queries and concerns were appreciated and dealt with squarely and with forthright honesty. We were always aware of the fantastic reputation of Beneteau in the sailing realm and were pleased to see that reputation realized in the Gran Tourismo line. The design, the finish, the attention to detail plus state of the art electronics and guidance systems helped make the decision so much easier. 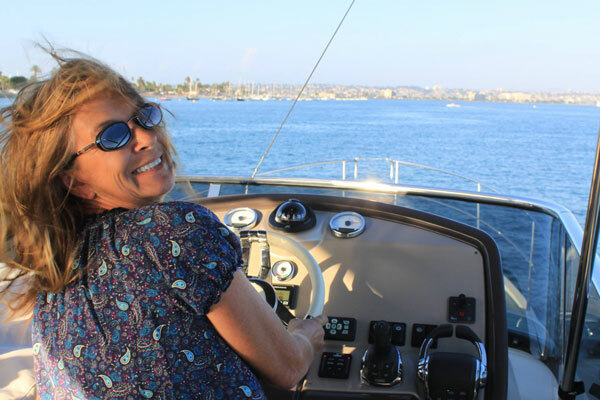 The boat we purchased was not our first choice in our search, but with your guidance and the experience of your associates at South Coast guiding us we made the correct choice for our needs and and we couldn’t be happier. This all started and came to fruition largely to your low key, no hard sell, approach. We think we became friends first and clients second. This was our first foray into a boat of this size (38′) and once again South Coast stepped in with Captaining lessons, technical walkthroughs and answering all of our questions, more than once in many cases, until we felt comfortable enough to cast off on our own. There are still many nuances to be learned and with South Coast being on call anytime we are greatly reassured that we will always have a solution to any questions or problems that may arise. We consider the team at South Coast Yachts and the people of the Beneteau world our new friends and we look forward to enjoying many days ahead in your company.